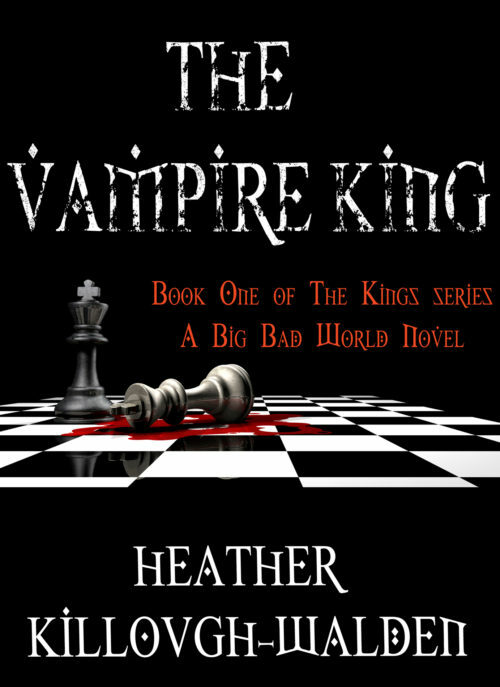 Unbeknownst to her, Roman D’Angelo is exactly what he appears to be – a vampire, and not just any vampire but the king of vampires. Unfortunately, while Roman is both ancient and invulnerable, Evie is flesh and blood. Just as Roman decides that he and Evie have a date with destiny, for reasons of their own an ancient god and a homicidal vampire take an equally strong interest in her. Can Roman fight off the incredible forces that would have Evie as their own long enough to win her heart, or will destiny betray him and destroy everything he has ever dreamed of? Welcome to the beginning of The Kings.